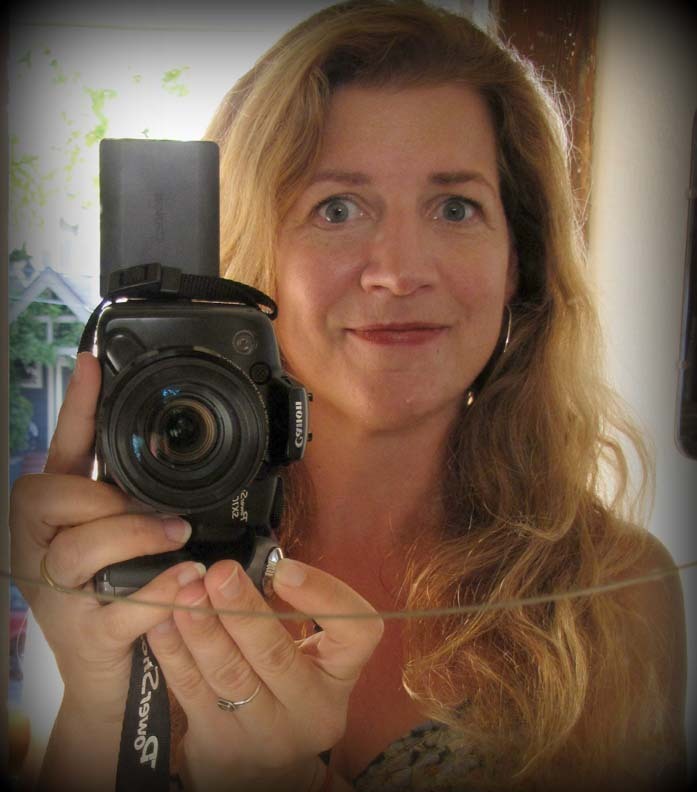 I am excited for you to meet today’s guest! I just adore her work and the fact that we share such a similar path on this stitching adventure makes me smile. Hi! I’m Charise and I have been sewing since I was six years old. My mom taught me how to make Barbie doll clothes and since then I dreamed of becoming a fashion designer. 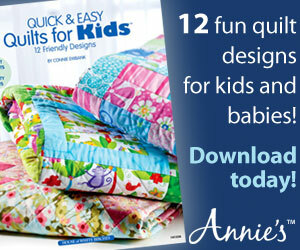 I’ve worked in the apparel industry as a fashion designer for the past 20 years and recently found a new love for quilting and designing quilting patterns. 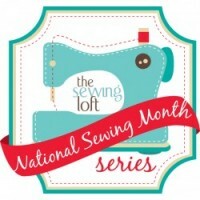 I started writing my blog Charise Creates a few years ago to share my adventures in sewing as well as my patterns and techniques. I love designing and sewing paper piecing patterns. 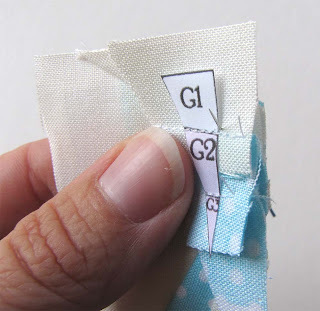 In case you are not familiar, paper piecing is basically stitching a block following the lines on a foundation paper or pattern. 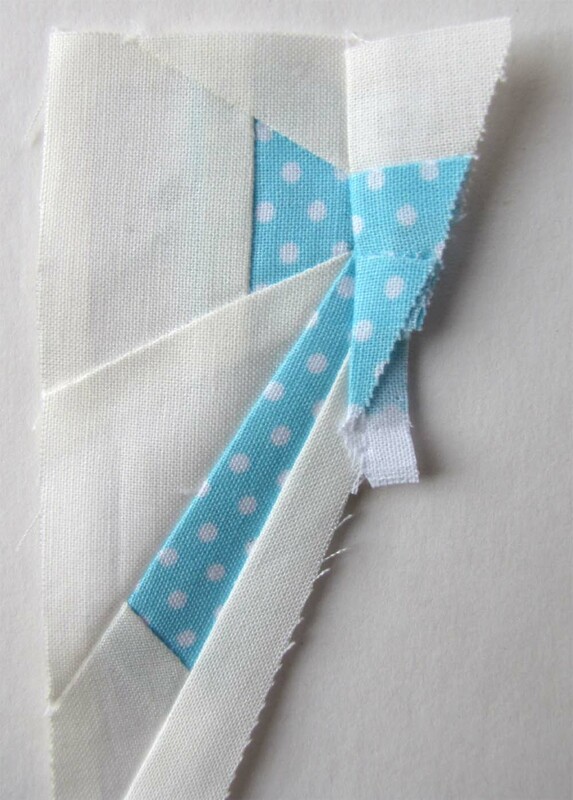 I love paper piecing because you can achieve amazing detail fairly easily with a bit of practice! My “can’t live without” tool for paper piecing are fine sewing pins. I use Clover brand, but as long as they are very fine they will do the job! 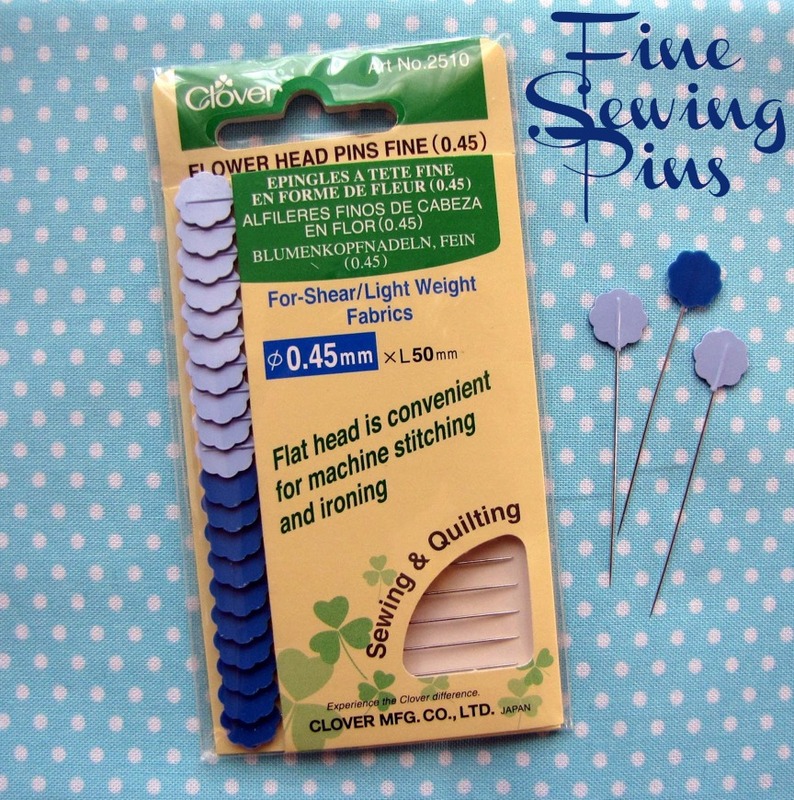 I love using these sewing pins because they will help you to have perfectly matching seams! In the example I am showing you, I will be stitching smaller units together to make a larger unit or piece of the block. This pattern in this example is my pattern – “Vintage Apron” I am going to use the pins to match the seams in the bow on the apron. 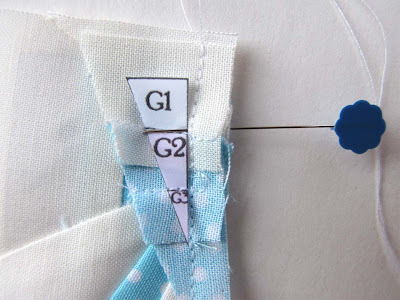 Pin through your seam, back to front and find the corresponding seam on the adjacent piece. Pin through the front of the seam you are matching on that piece with your fabric right sides together. At this point I change my stitch length to a larger stitch. Stitch the seam, stitching over the pin, carefully, making sure your machine needle does not hit the pin. Take the pin out and check that your seams match. If they do, proceed to stitch over the basting stitch. If you are interested in learning more about paper piecing, visit my Apple pattern and tutorial on my blog . 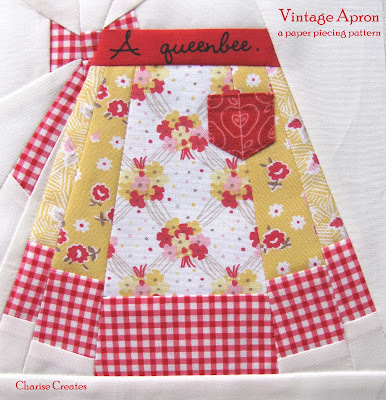 You can also find free paper piecing patterns in the sidebar of my Charise Creates blog.If you would like to make the apron, you can find the pattern Craftsy shop. Thanks Heather for inviting me to be a part of this wonderful blog hop!!! Charise makes this piece work look flawless! But truth be told, I am so intimidated by them. 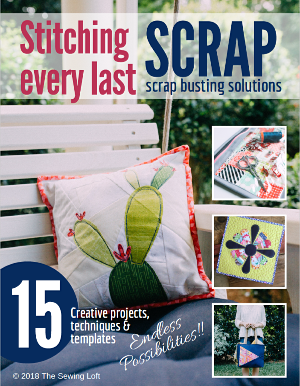 But my scrap basket is overflowing and I am determined to try one of her patterns! I hope you will too. Up next is Robin from Create Kids Couture with something fun for the kiddo’s! Ooh! That’s so cool! I’ve never seen that! Innovative! Gorgeous use of the apron image! 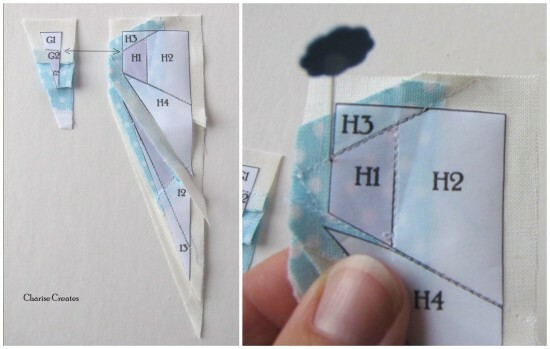 Thanks for the paper piecing tutorial. I know Samina, isn’t amazing! I love her work- it looks flawless! These are one of my favorite pins, too! They’re long enough, sharp enough, flat enough, and cute enough to get the job done (if only they came in green for me!) Love the detail of the bow on this pattern. Just a quick question? what am I doing wrong. I have the pattern for the vintage apron. When I was making it, for some reason the pieces came out backwards or reversed. And then the bow on the side of the apron was backwards too. I’m new at this, but I thought I had figured it all out. I’m just confused at this point. Feel free to email me if you get a minute…thanks. Love your patterns.